A wonderfully preserved, crack free 12 fret 000-28 Martin, with gorgeous Brazilian rosewood back and sides. 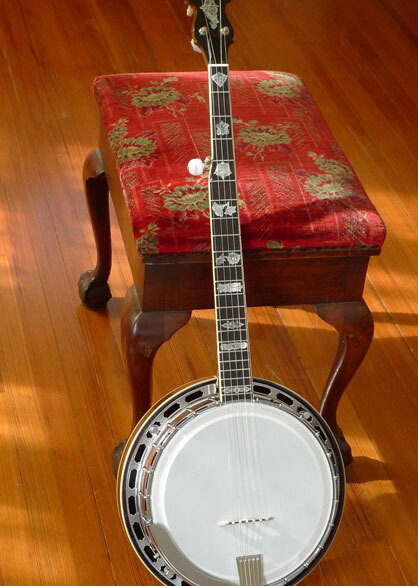 The tone of this instrument is wonderful. 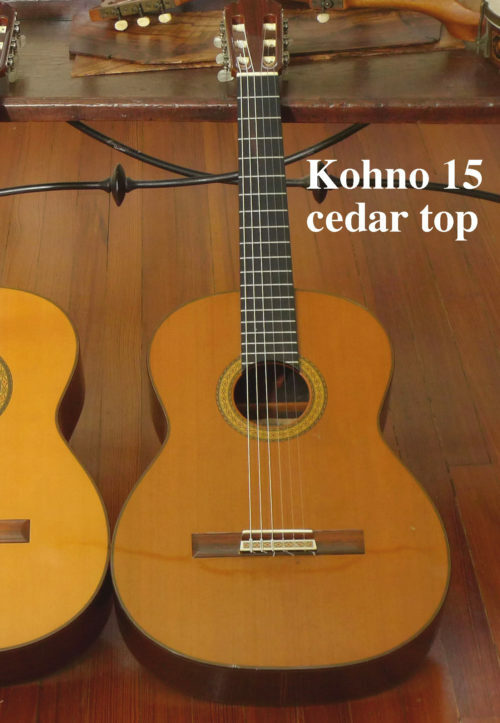 It stands up to many high end Spanish made classical guitars of the period for Brazilian rosewood warmth. 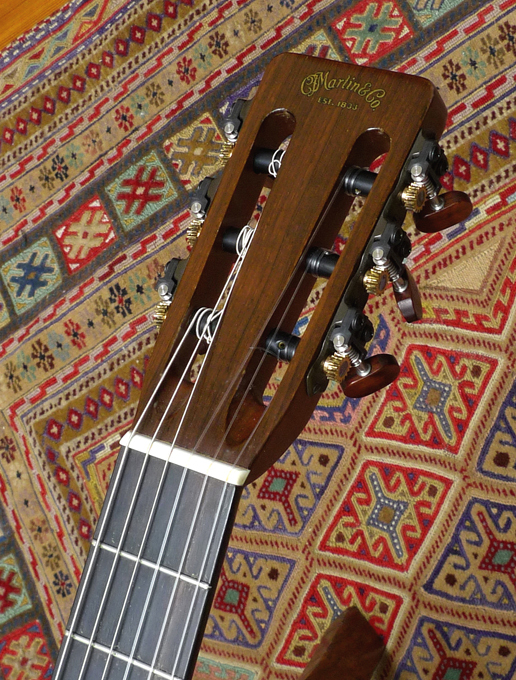 While intentionally not built for concert hall volume, the bass tone and clarity of the trebles on large-bodied Martin nylon strings guitars with Brazilian back and sides is unsurpassed. 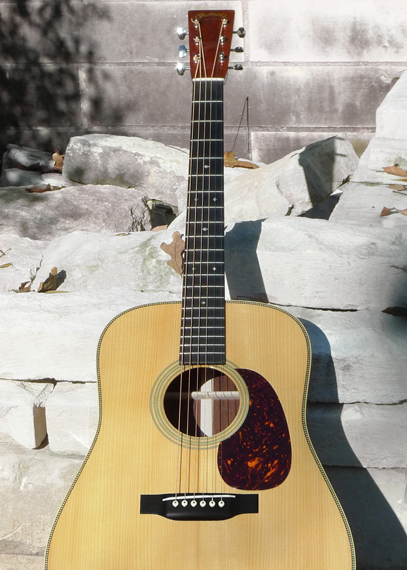 The addition of the internal mic adds a realism and depth that no pickup by itself can capture. The EMG pickup is excellent compared to most others in terms of exhibiting less of that harsh piezo sound. 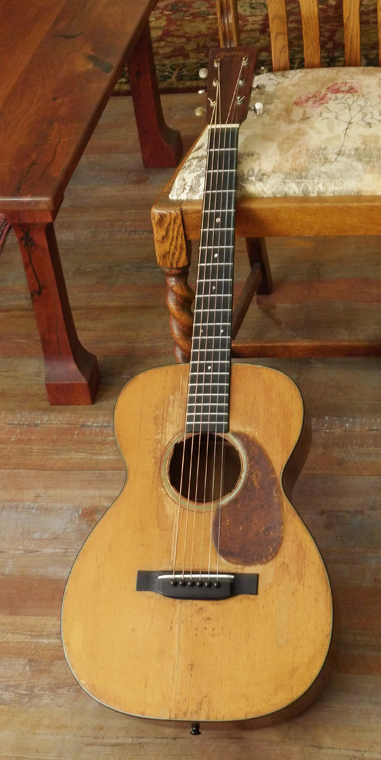 The result is a guitar that plays beautifully amplified, or on its own. 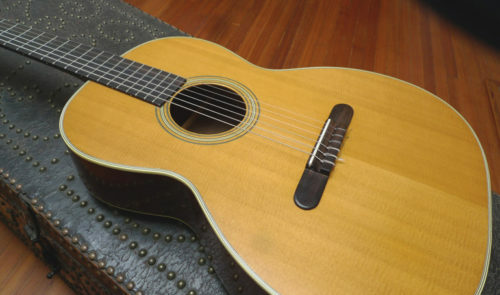 The Martin “C” has the old elongated Martin 12 fret body. It was offered in the 00-16C, 00-18C and 000-28C in 1962. 1966 saw the last 000-28C. 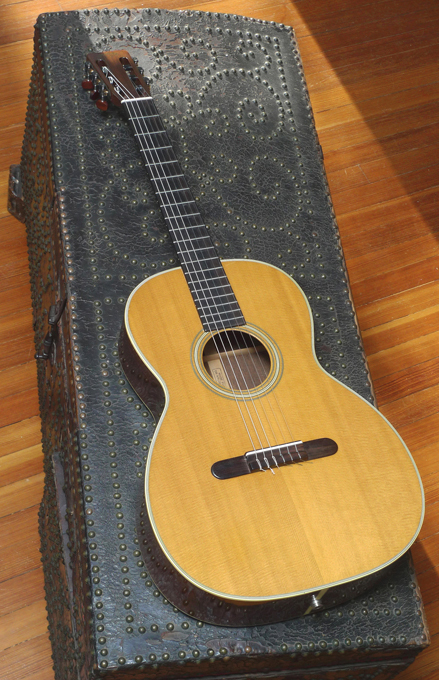 There were not many nylon string, 000-sized 28 models made, and fewer still with the quality of Brazilian rosewood this one has. 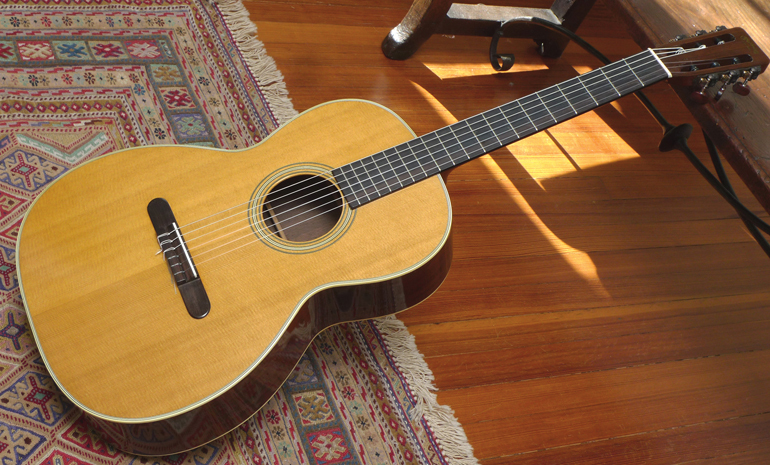 And the condition on this instrument is stunning. 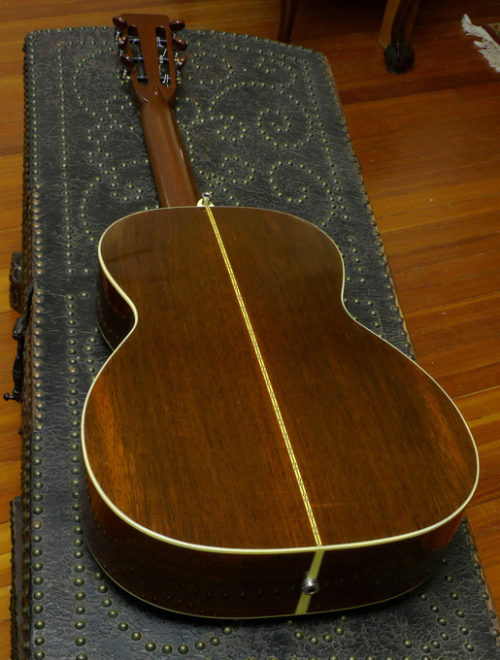 No cracks anywhere, and very little wear at all.